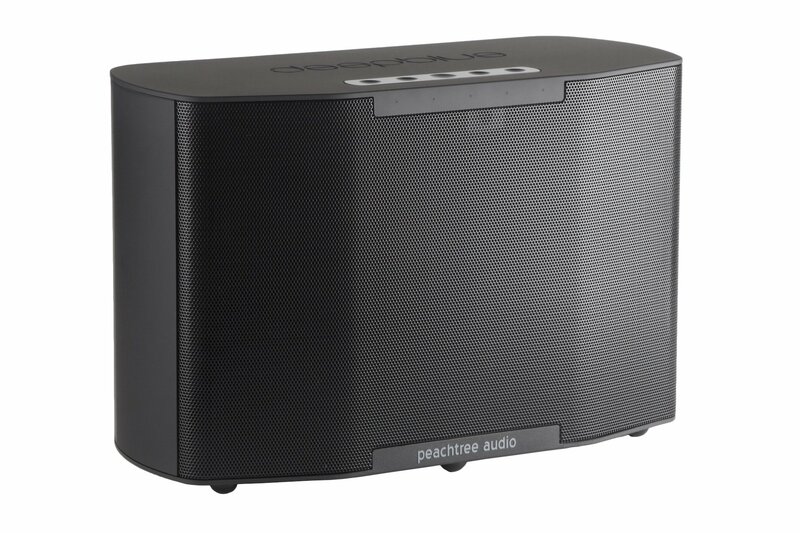 There are a lot of options out there in the world of Bluetooth powered speakers- some have flashing lights, some look like pharmaceuticals, and some are so small they could get lost in the couch cushions. What's been missing though is a seriously good sounding speaker for people who love music: Meet the deepblue2.Concealed in its understated cabinet is a truly excellent loudspeaker system capable of producing the sort of sound normally reserved for large component systems. It starts with the loudspeakers. 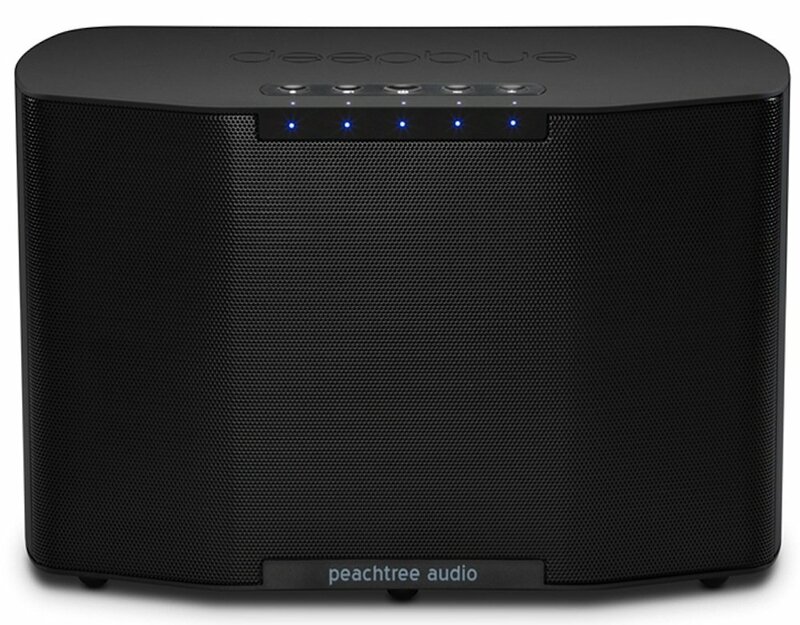 Unlike many systems that ask a single speaker to handle the entire sonic spectrum, the deepblue2 uses a midrange and tweeter for each channel along with a shared 6.5" subwoofer. Vocals sound clean and precise, and deep bass tones have a room-filling presence that will leave you smiling. Even great speaker can sound lackluster at low volumes though, so we included a very clever "loudness" curve for the deepblue2. At low volumes, the amount of deep bass and treble is increased slightly to compensate for the ear's relative lack of sensitivity to those tones. As volume increases, this added boost flattens out so that deepblue2 sounds more balanced at high volumes. 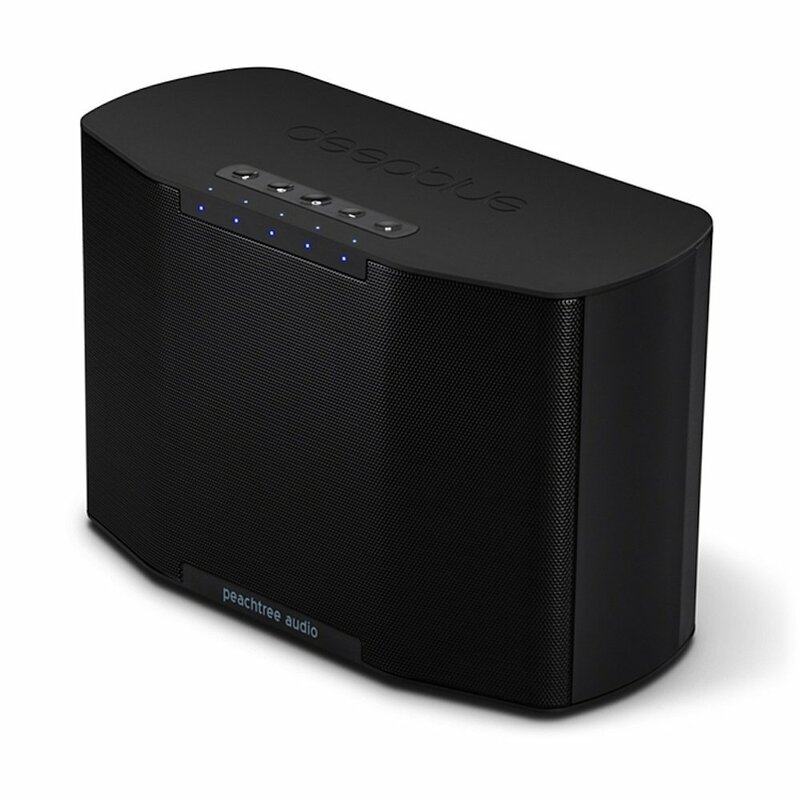 Speaking of volume, the deepblue2 is capable of playing VERY loudly- over 102 dB in a typical room! More than enough to get a party on its feet.